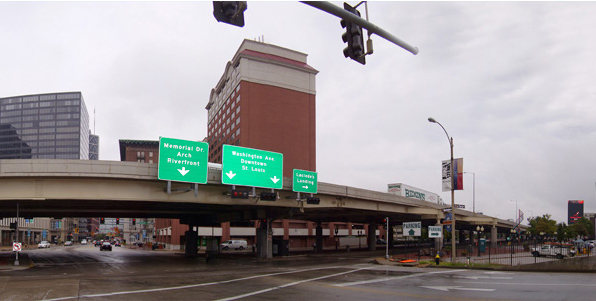 Although the resolution will still have to pass through the Transportation Committee’s voting process before it will be considered by the Missouri Department of Transportation, Ogilvie insists that the important thing is to get people talking as the new Mississippi River bridge is expected to dramatically alter traffic flow in downtown St. Louis. Ogilvie’s resolution has thus far won the support of City to River, an “all-volunteer citizens group” that has been working to encourage the city to “revisit unintended consequences of the interstate” through its removal since 2009. Click here to learn more about the resolution.